I’ve always disliked how the edge of fabic made if dc stitches looks like. 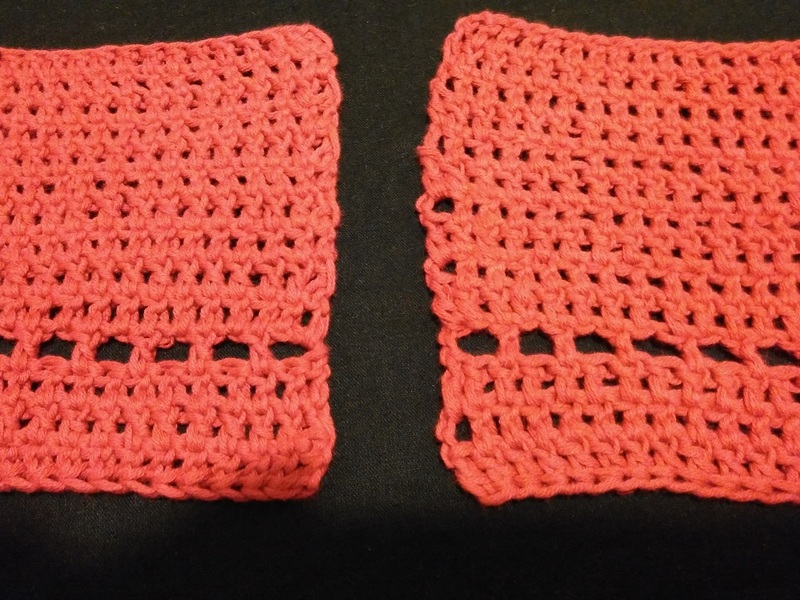 A few days ago I started working on a set of rectangular double crochet coasters,and was really disappointed in how the first one looked like, because of the side edges. So finally I looked up Moogly tutorial I had come across before about chainless starting double crochet. And it worked! She also has various tutorials for working in the round, etc, so make sure to check it out if you have the same problem. This is one more step towards making my work look more neat and professional (first step was switching over to foundation stitches instead of initial string of chains). Look at the difference! What is your favourite trick to make your crochet or knitting look neater? Separator image Posted in My kniting & crochet and tagged with chainless starting double crochet, crochet techniques, trying new stuff, YOP. Oh that does make a big difference doesn’t it? It’s funny how sometimes just a little trick can change the whole appearance. I must look this up. 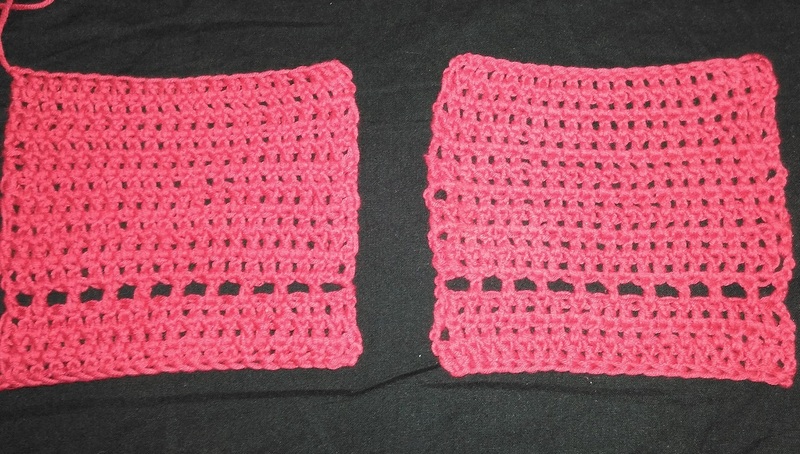 I don’t know it it’s a trick, but I find that patterns almost always call for chaining three to stand in for the first double crochet, and I always just chain 2. This seems to alleviate uneven sides, but sometimes there are still holes – especially if the pattern calls for skipping that first stitch. I should make it a goal to conquer this once and for all. Thank you for the inspiration, Leyla. And for the link to the tutorial. I also sometimes use ch2 instead of 3, makes the stitch less slobby, but this is way better – I have put off learning it for way too long, and now am a big fan! Hope it will work for you too, Becki!